Ranked among Top 20 most promising ISP by Magazine Siliconindia. Helping in Upgradation of 182 Women Helping for Indian Railways. 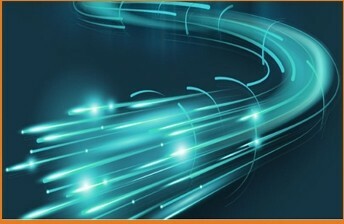 Successful completion of FTTH Services in Various Residential Projects. Telco Infra and Installation project with jio, Emerson, Wipro & Airtel, etc. has evolved into a full-range Internet and business solution's provider. Spider Link Networks Pvt Ltd incorporated by team of young technocrats, as an Internet Solution Provider our main focus is in providing Internet connectivity and developing customized Internet solutions for companies and organizations incorporating cost effective Internet technologies to help companies gain a competitive edge in both local and global markets. We deliver our ultra-high speed services over 5,000 km of dedicated dark fiber backbone, running on 10 to 100 Gig-bits per second. All our services are delivered to your area via this backbone. It is either FTTN (fiber to the node) or FTTB (fiber to the building). No compromises. I would like to tell everyone my review about Spider Link. I have been using Spider Link Networks for 8 months and the speeds have been amazing even during the rains. It is good that they have taken so much care that there is no downtime in speeds ever. Thank you folks. Hello all, I want to share with you my experience with Spider Link. Because of the monsoon season, my internet connection was interrupted occasionally. In order to get this resolved, I'd called Spider Link customer care, and they sent their professionals that day itself, even in the heavy rains. This is my personal Spider Link review which I would like to talk about. I have been using this broadband connection for quite some time. I have not faced any issues and would like to acknowledge it and I really appreciate their quality of services. There is never any slow time in the connection. I love that! Submit Your Enquiry Now !!! Spider Link Networks Pvt. Ltd. a leading Internet service provider, has evolved into a full-range Internet and business solutions provider. Spider Link Networks Pvt. 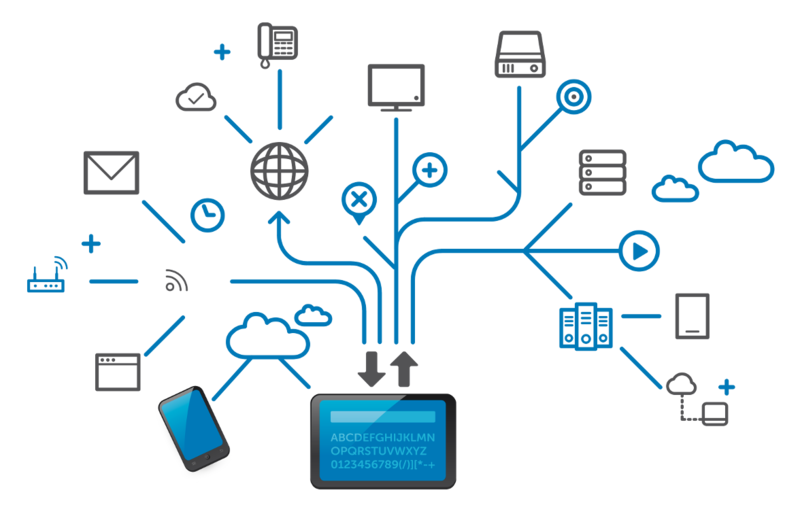 Ltd. incorporated by team of young technocrats, as an Internet Solution's Provider.